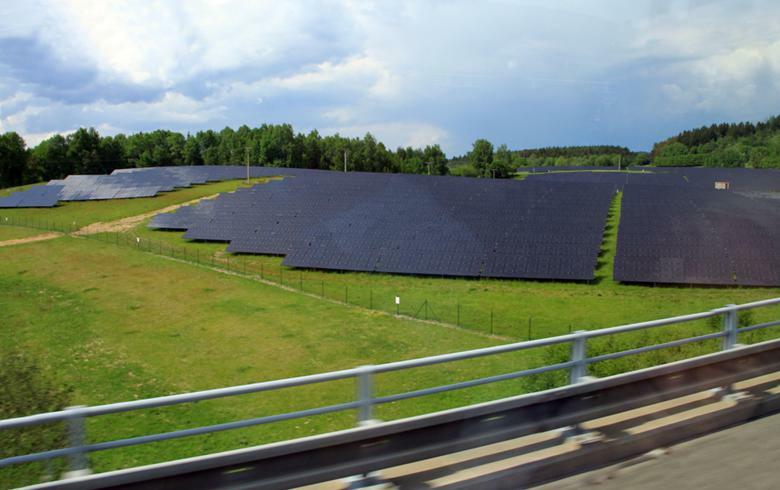 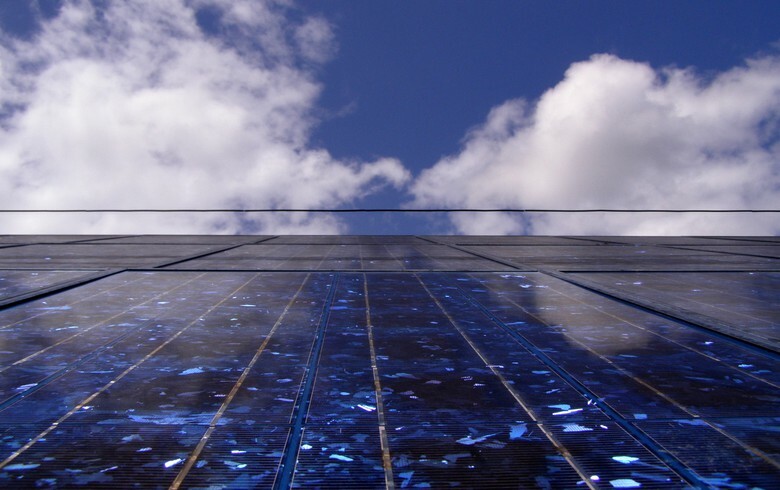 July 22 (SeeNews) - Dutch solar power firm Photon Energy NV said on Wednesday it is assuming responsibility for the operation, maintenance and monitoring of 17 photovoltaic (PV) power facilities in the Czech Republic totalling 28.5 MWp. 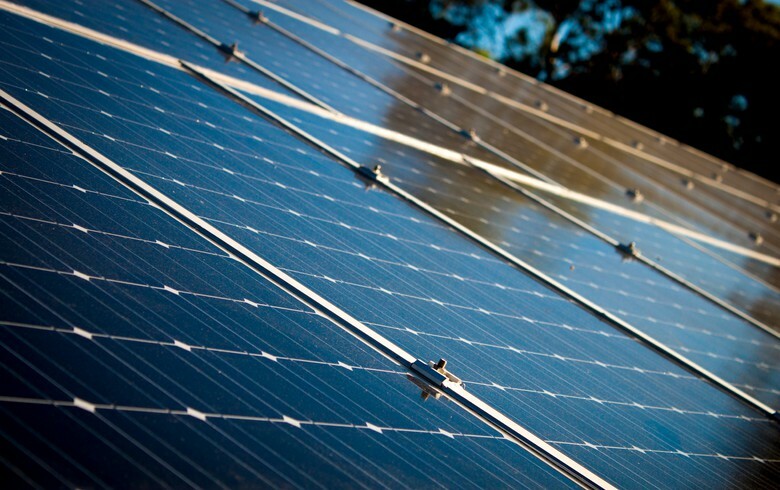 The services will be provided by its subsidiary Photon Energy Operations under a contract with Czech independent power producer Energy 21, which owns the plants. 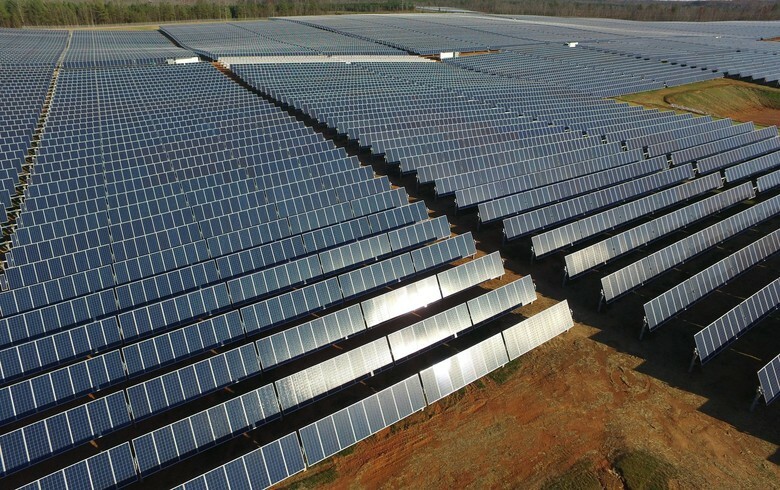 “We now have almost 100 MWp under O&M in the Czech Republic and being an international company we are a reliable partner for international investors with portfolios in Central Europe, who do not have a permanent presence here,” said chief executive officer Georg Hotar. 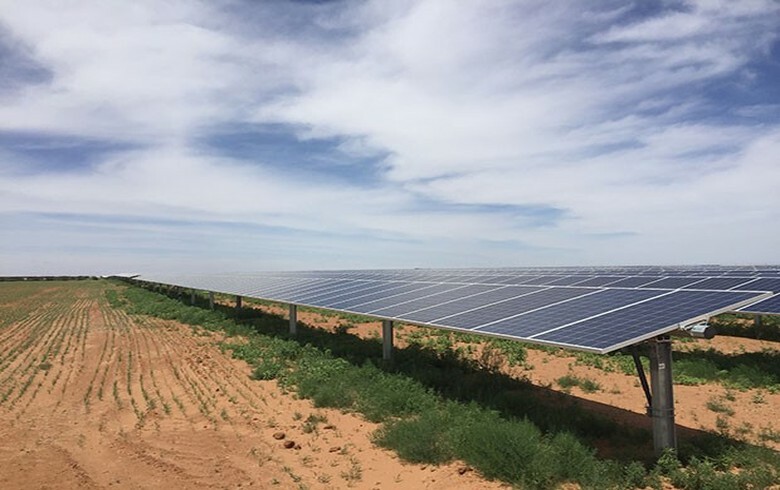 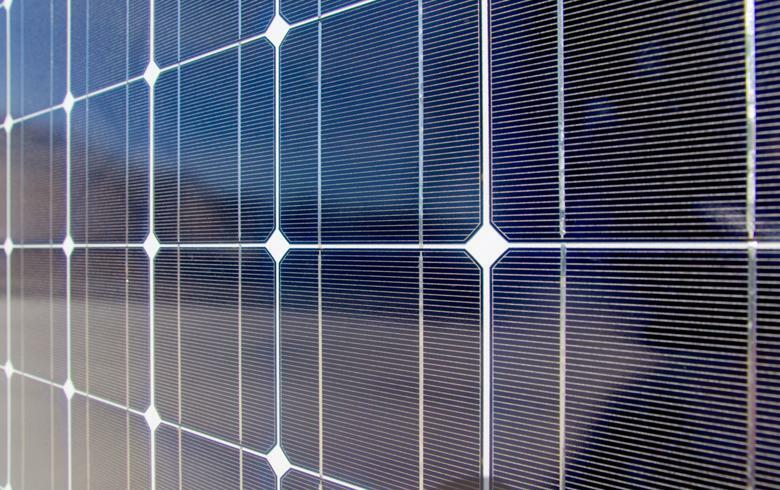 Following this latest deal, Photo Energy provides O&M and monitoring services for solar assets surpassing 180 MWp of combined capacity in nine countries, it said.